10 years ago, Thirroul’s Ray Collins bought his first camera. Today Forbes Magazine is calling him ‘one of the most distinguished photographers of waves and the ocean in the world’. Tonight, he’s launching his second gorgeous book, Water and Light, at Anita’s Theatre. Growing up a keen surfer in the Northern Illawarra, Ray worked as a miner until he was sidelined by a knee injury. To keep busy, Ray bought himself a camera to take photos of his friends in the surf, and was soon capturing the incredible images of the ocean that have become his trademark. 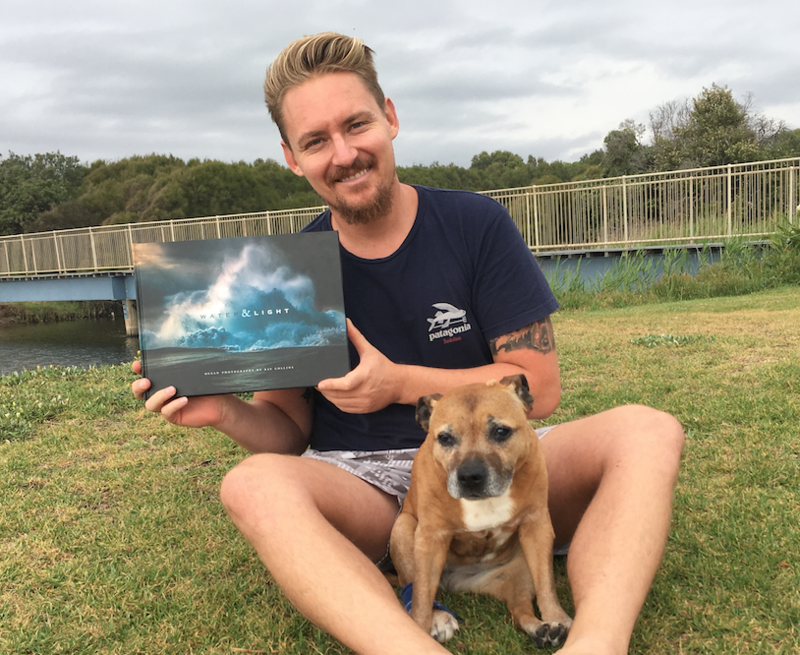 Now, with a string of awards and credits to his name Ray is a full time photographer whose images are licensed to corporations including Apple, Nikon, Patagonia, Qantas, Red Bull and Mercedes, and his prints line the walls of galleries, homes and businesses around the world. The book also contains images shot in the Northern Illawarra. 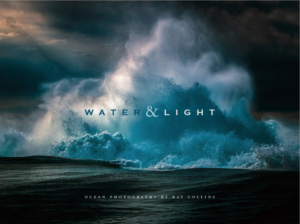 Ray says ‘Water and Light’ is a combination of his best photos taken over the past couple of years. “I want my images to cause a reaction,” says Ray. “Art is supposed to make you feel something so I want people who look at these photographs to be moved in some way. The launch of Water and Light includes a screening of the Patagonia film ‘Fishpeople’ which shares the stories of a select group whose lives have been transformed by the sea- including Ray! You’re sure to recognise a few local landmarks in the movie as Ray’s section was filmed between Stanwell Park and Kiama. Why No Christmas Lights In Thirroul This Year?